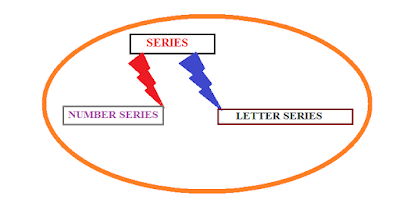 Series Is a set or sequence of elements which may be numbers, letters, symbols etc… which either follow a particular pattern or has an internal logic between them. In general Number series and letter, series are asked in the exam. Practice this topic in an above-said manner. First, try the question whether it is a number based or Addition or difference based series then move on to the different categories. To crack the series topic one should be perfect with Prime numbers, squares, cubes, squares of prime numbers, cubes of prime numbers. By remembering the vertical rows of the above table, aspirants would be benefited in identifying the difference pattern among the numbers. Now let us discuss some questions.